Heung-Min Son has been receiving some criticism of late from Spurs fans, but while it’s justified given his lack of form, there’s no reason to think that he can’t become a success at the club. Son signed for Tottenham over the summer in a £22m deal. That’s a big fee for Spurs to pay these days and much was expected of him. The South Korean hit the ground running with a brace in the Europa League against Qarabag, followed by the winning goal against Crystal Palace just three days later. Son’s bright start was cut short by injury and he’s yet to recapture that early season form. 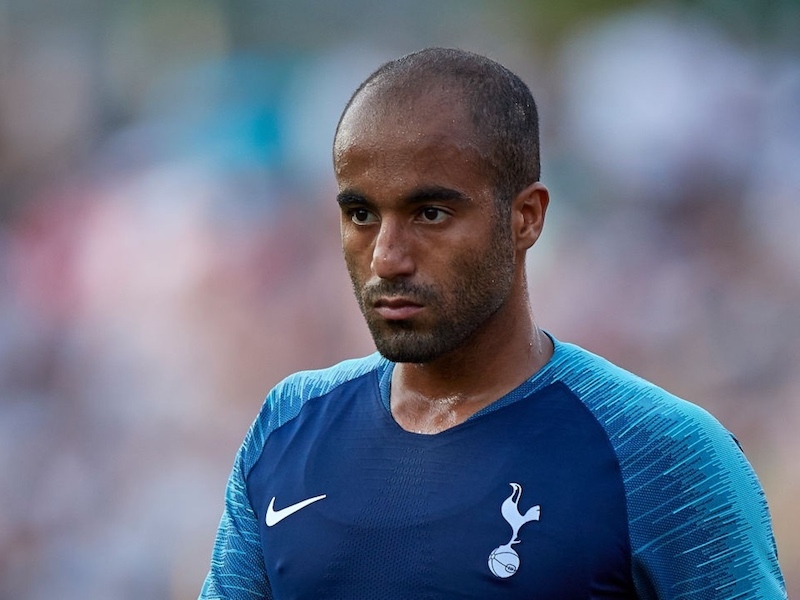 Part of the problem is surely the fact that he’s been unable to get a decent run of games under his belt, with Dele Alli, Christian Eriksen and Erik Lamela having emerged as the preferred attacking midfield trio. When Son does get an opportunity he seems off the pace. The match against Liverpool in which he deputised for Lamela was a prime example, as Son’s decision making consistently let him down before he was eventually substituted for Nacer Chadli. Yet to write him off as a failure would be extremely premature. Son’s pace, work rate and ability with both feet bode well for the future and he’s hardly the first signing to struggle in his first season. Some of the criticism of Son from Spurs fans has been ridiculous, at a time when the side contains key players who had much worse starts to their Tottenham careers. Danny Rose, Mousa Dembele and Lamela have all improved immeasurably. Dembele in particular stands out as an example, having finally come good in his fourth season at the club. We’ve not seen the best of Son yet, but that doesn’t mean we won’t. Be patient and support a player who has the potential to make a real difference to Tottenham in the future. I wish he would open his eyes a bit more. Vote Tories, take money off the poor hahaha. That’s a good article. We do need to be patient, as his record in Germany of 1 in 3 games was very good and he’s been miles off that so far. The ball always seems to be stuck under his feet or he safely passes it backwards. Dembele is an interesting one and clearly Pochettino didn’t like him last year for Mason and Bentaleb to be ahead of him. I dreaded those two starting games. Dembele was brilliant in his first season in a partnership with Sandro. Sandro did his knee against QPR and the season fell away badly. With us finishing 4th and missing out due to Chelsea. Him and Paulinho never seemed to suit when they played together. Agreed in last two years he hasn’t fulfilled his ability, but this year he is back to his best. Would like to see a few more shots from him, but Pochettino’s system has him and Dier anchoring, while the full backs have full licence to wander forward.